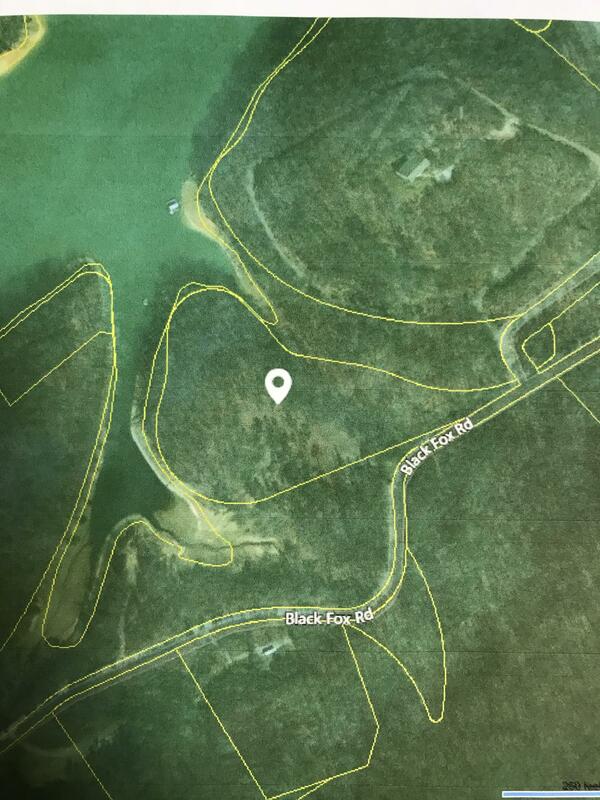 Lots of lake frontage on beautiful norris lake! 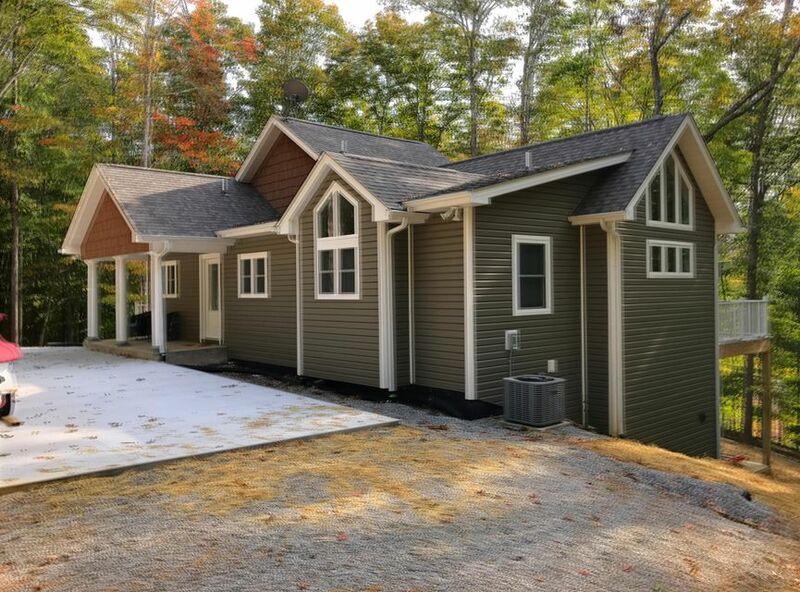 Wooded privacy and great building sites for your dream home. Potential to divide property into 3 lake front lots. 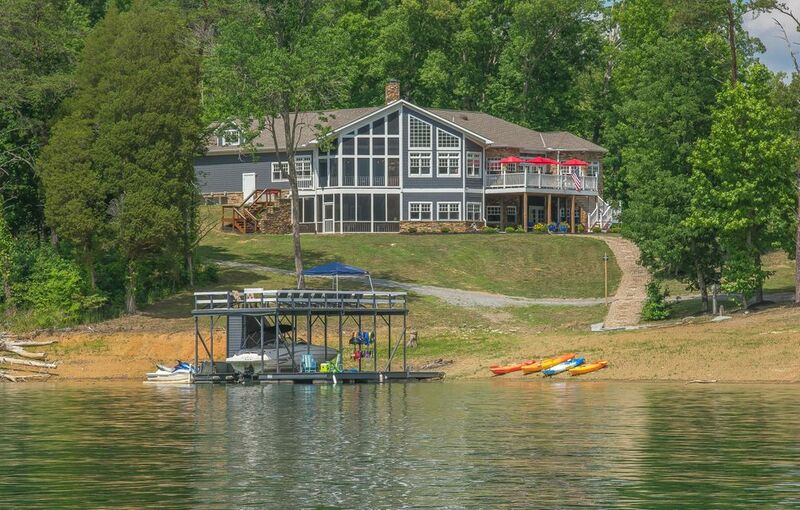 Aprox 30 minutes from north knoxville and a short boat ride to many marinas docks and restaurants!